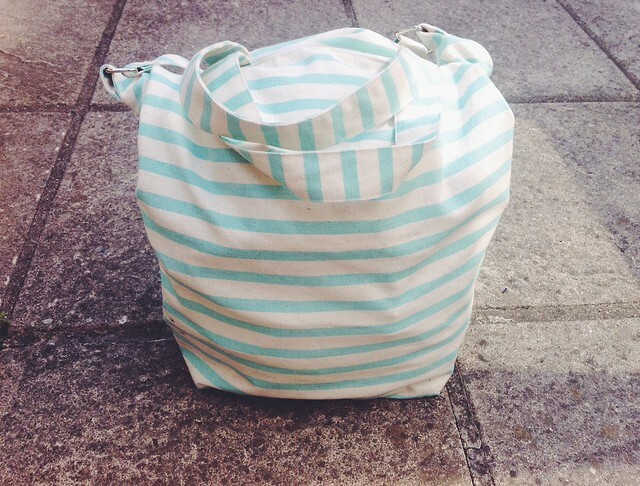 being little • bristol uk fashion & lifestyle blog. 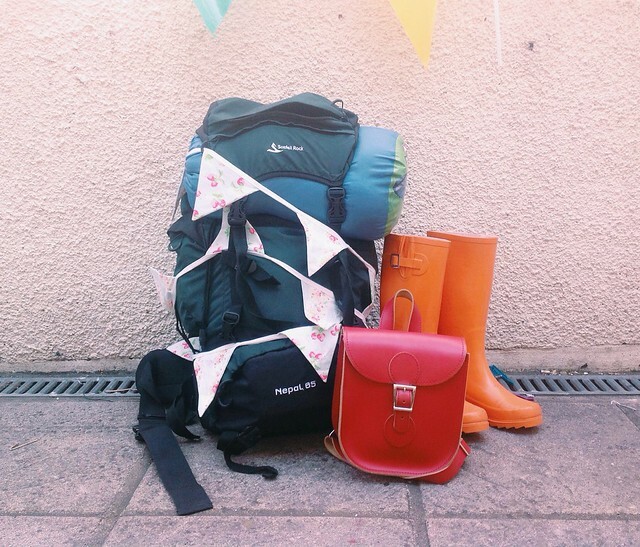 : festival packing tips. So, I haven't even been home for 24 hours yet, and I already want to go back to Secret Garden Party. It was without doubt, the best festival I've ever been to. More about that soon.. for now I just want to share a few packing tips with you. First up, before you even start packing, check the weather forecast. Turns out I didn't need those big, heavy wellies after all! 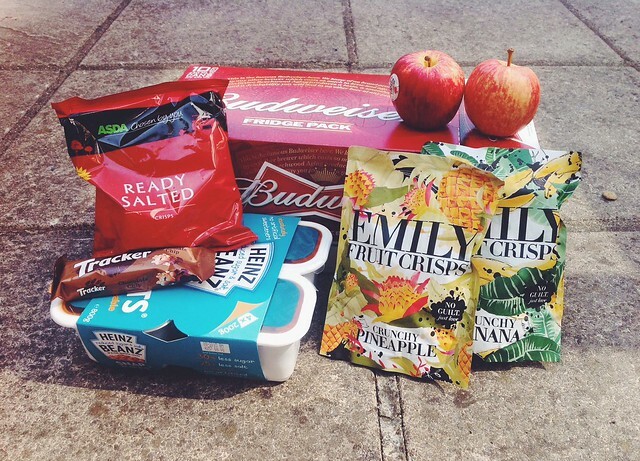 Although it is comforting to be prepared for any eventuality..
Also, check out these tips from Bupa about staying healthy at festivals - I even shared one of my own! I think a great thing to do is to have a little bag of things for after the festival, that you can leave in the car - some clean and dry clothes, a bottle of water and a few snacks.. maybe some painkillers. Obviously, this isn't practical if you're travelling by other modes of transport, but it's something to bare in mind! You want to take as little stuff as possible, as you're going to be carrying it all, so choose things that go with everything. 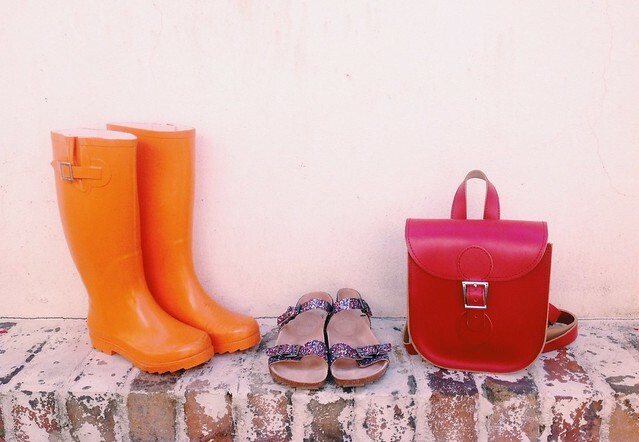 You shouldn't need more than 2 pairs of shoes - wellies and sandals should cover most bases - and a bag that is cute and holds all your daily essentials is all you need. 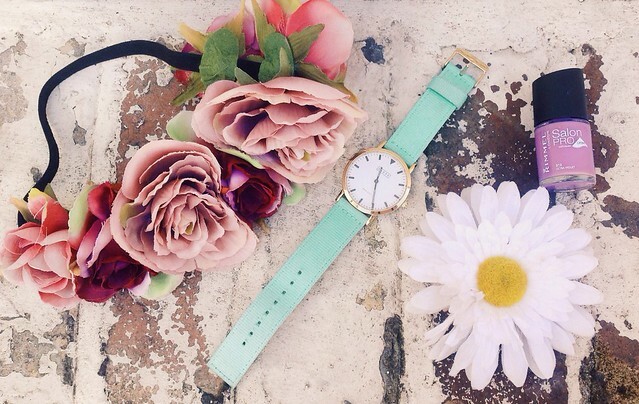 It goes without saying that you need something floral for your hair! Flower crowns are great at disguising dirty, messy hair, or you could go for a headscarf if that's more your thing. A watch is so useful when your phone runs out of battery and you need to know what time that band is playing, or how early you've woken up. And a summery nail colour will hide all the dirt that you will inevitably get underneath your talons! Always, always take a camera. There will be weird things that you need photographs of. Take a disposable as a back up plan, too. You'll probably need a torch, even a tiny, cheap one will do! Other useful gadgets I saw at SGP were portable phone chargers - definitely investing in one of those for next year! I don't understand why people ever take actual toilet rolls to festivals - they just get damp, thrown around, and they never fit in your bag. Pocket tissues are the way forward! 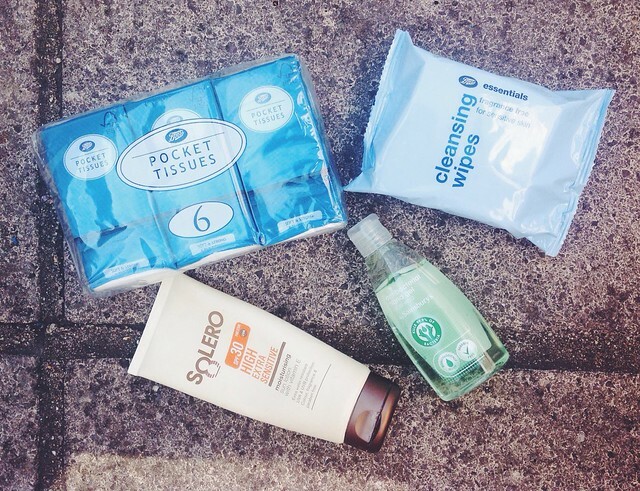 Facewipes are a given - I use these ones from Boots every day and they never hurt my sensitive skin. The anti-bac in the portaloos are always sticky and weird, so take your own! And, finally, you NEED suncream. As I learnt this weekend, there is very little shade at festivals, and you're going to be outdoors all day, so smother yourself in the stuff! 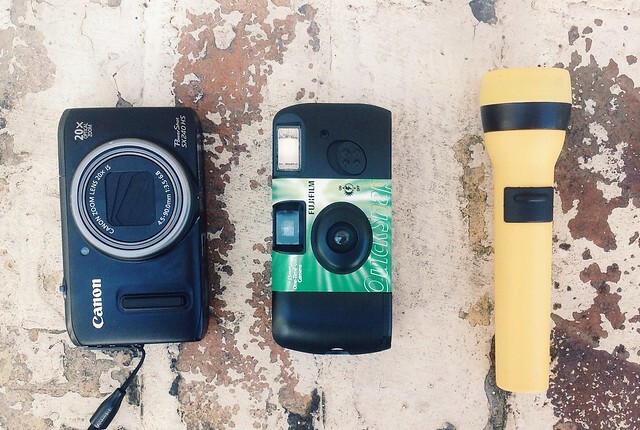 Do you have any essential festival packing tips? That red bag is so adorable! Maybe a blanket to sit on, we went for one day at a festival and it was nice not to sit straight on the grass. my Best Summer Ever list. a walk through leigh woods.